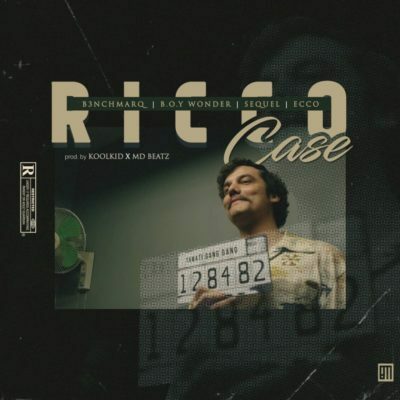 Seriously, 5th released music this month by Rap duo B3nchMarQ, they are not taking a break with releases and have released new music titled Ricco Case. Featuring Ricco Case Boy Wonder, rappers Sequel, and Ecco from The Wrecking Crew. We running the streets but we ain’t losing weight.